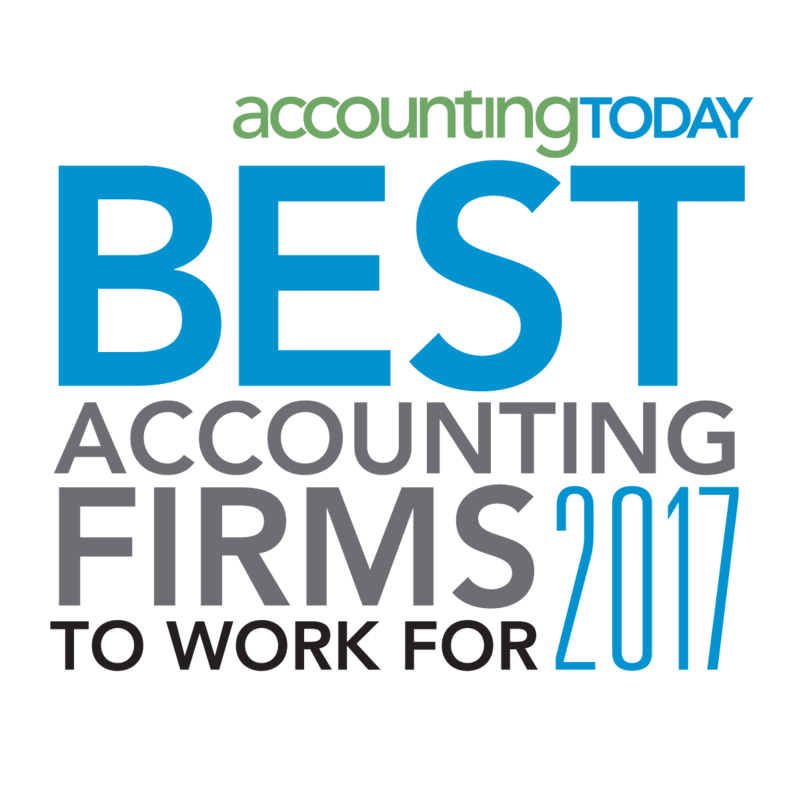 Toledo, Ohio (December 7, 2017) – William Vaughan Company has recently earned Accounting Today’s “Best Accounting Firms to Work For 2017”. The “Best Accounting Firms to Work for” program is a national program managed by Best Companies Group. The annual survey and awards program, is designed to identify, recognize and honor the best employers in the accounting profession, benefiting its economy, workforce and businesses. 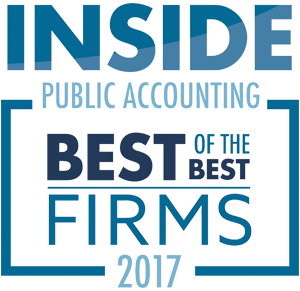 Firms from across the United States entered the two-part survey process to determine the Best Accounting Firms to Work for. The first part consisted of evaluating each nominated company’s workplace policies, practices, philosophy, systems and demographics. The second part consisted of an employee survey to measure the employee experience. The combined scores determined the top companies and the final ranking. William Vaughan Company was ranked 45th nationwide in the medium employer category. William Vaughan Company is a Certified Public Accounting and Business Consulting firm that’s been in business for over 55 years. Building trust and creating long lasting relationships with clients is a priority of the firm along with listening to individual client needs and coming up with solutions for each dynamic situation. Services include, but are not limited to Tax, Audit, Consulting, Outsourced Accounting and Wealth Management in a variety of industries.